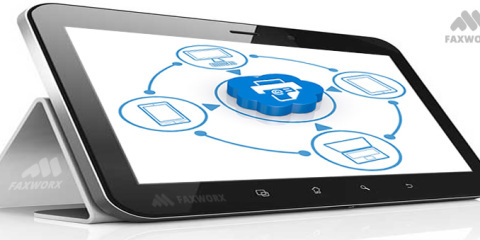 The Corporate Web2Fax / Email2Fax solution from FaxWorx enable companies to implement a digital “self-managed” fax solution without the need for any extra hardware or software. The corporate fax solution allows companies to manage all fax activities from one central point with the administrator section. The company administrator can create unlimited new users, allocate credit from the pool account, manage user passwords, activate or deactivate users and pull user fax activity reports. 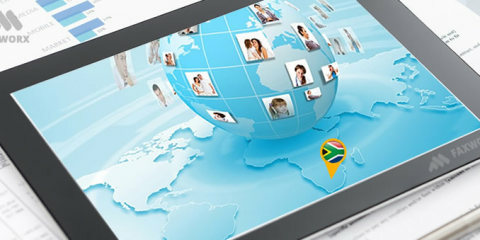 The corporate fax solution also gives each user its own personal login to manage outgoing and incoming faxes. The Corporate Web2Fax / Email2Fax solution put the control back into the hands of the company and the whole fax system was created around the principle to only pay for what is used. Registration and setup is required for a corporate fax account and air time is needed before the service is activated but, registration and setup for the corporate fax service is free of charge and 100% of the air time that’s loaded will be allocated to the company’s pool account. 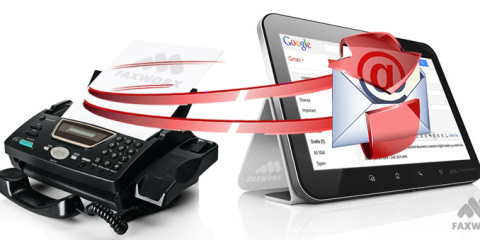 How to get the Corporate Web2Fax / Email2Fax solution up and running in your company. Step 2. Download and complete the “Web2Fax Corporate Registration” form. Step 4. Your Web2Fax corporate account will now be created and the administrator will be notified by email. Step 5. Log into your new Web2Fax corporate account – click on “recharge” and load some credit. Step 6. 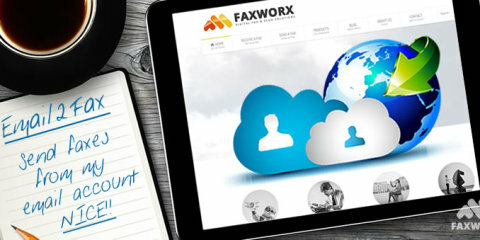 Create users accounts and start to send faxes. The Corporate Web2Fax / Email2Fax solution is a standalone online system designed to work with the existing business infrastructure. No additional hardware, software or telephone lines are needed. There are no monthly fees, registration is FREE and companies only pay for what they use to send out faxes. So how does the Corporate Web2Fax / Email2Fax system work? When a new employee joins the company the administrator of the company can create a new user profile for the employee in the fax admin system. When the online profile is created an email with the new user detail (username/password) is sent out to the new employee. The new employee can now log into the online fax system and update his profile. He can also send faxes from the online profile (Web2Fax) or directly from his email account with the Email2Fax interface. Corporate Web2Fax / Email2Fax system explained. The corporate fax system comes standard with an administrator and fax user login. The corporate fax system also offers the fax user two types of interfaces namely: Web2Fax and Email2Fax. While there is no difference in the back-end and working of the two interfaces it all comes down to what a user feels comfortable when using the fax system. 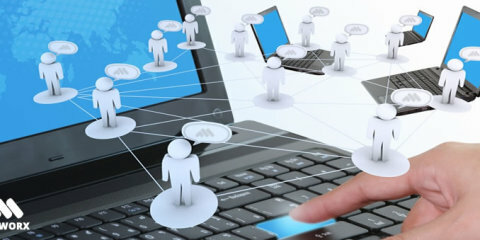 Using the online porthole the administrator can create new user accounts, allocate credit, change user passwords, activate or deactivate users and pull user fax activity reports. The fax user login of the corporate fax solution allows users to send faxes from the internet with the “Web2Fax” interface or from an email account with “Email2Fax” that is linked to the registered companies pool account. The cost of ownership for the corporate fax solution is virtually zero, because no hardware is required; no software needs to be installed; registration is free and companies just pay for the faxes they send out. 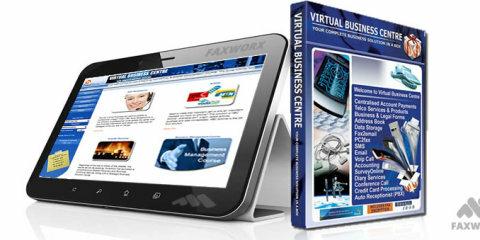 Register today and get the complete business fax solution.